April is Maternal health and Child Care Prevention Month. Around the globe Rotary provides education, immunizations, birth kits, and mobile health clinics. Women are taught how to prevent mother-to-infant HIV transmission, how to breast-feed, and how to protect themselves and their children from disease. We expand access to quality care, so mothers and children everywhere can have the same opportunities for a healthy future. An estimated 5.9 million children under the age of five die each year because of malnutrition, inadequate health care, and poor sanitation — all of which can be prevented. In this edition of the newsletter you will read about two such projects that our District is involved in. The Bwindi Nursing School that the Rotary Club of Reno sponsors with the support of many clubs in our District andthe project that became known as the Austere Medicine Vocational Training Initiative in Chiapas, Mexico sponsored by the two Rotary Clubs in Bishop, CA. As promised during my club visits, many asked for a copy of “What to plant in your Rotary Garden” and I said I would have a copy in my April newsletter. After all it is that time of year for us to start thinking about what to plant in our Gardens. So check out the newsletter for your copy. April is also the time of year that our Clubs start preparing and planning for the new Rotary year that will soon be upon us. One of the best ways to do this is by attending our annual Club Leadership Assembly. DGE Randy VanTassell and our amazing CLA Chair, Robin Milam and District Trainer and DGN Roberta Pickett, have been working tirelessly on bring a great day of training on April 6that Nugget Casino Resort in Sparks, NV. There will also be Grants Management Training in the afternoon of April 5thfollowed by our District’s annual Paul Harris Society Dinner. You can register for these events on the District website. You can also find more details on our Rotary 4WayFest at www.Rotary4wayfest.com. The website will tell you about our events, breakouts, speakers and more. 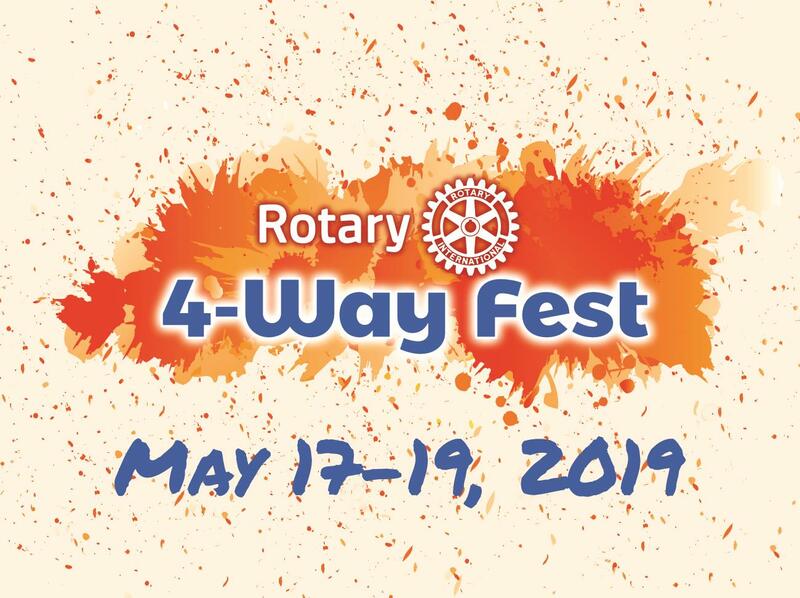 If you want to participate in our hands-on project “Rise Against Hunger” you will need to register for this event under the “events” tab of the Rotary4wayfest website. There is no cost, however the capacity is 60, so please don’t delay in registering. Please click the link below to enter the District Conference Registration process. The link will take you to a website where you can explore all of the activities and events associated with the Conference. 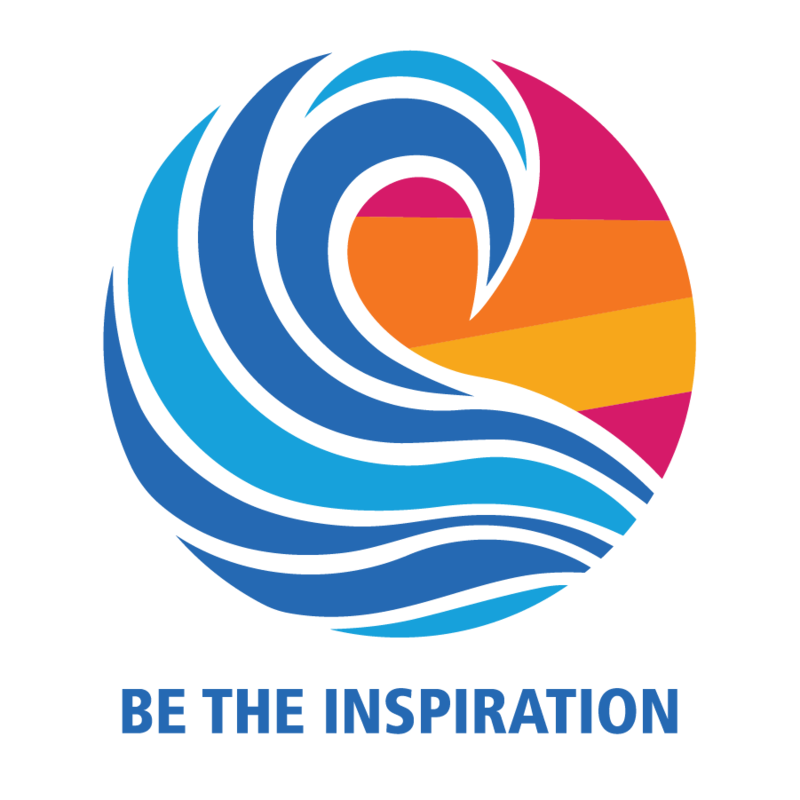 Once you feel comfortable with all of your choices, push the Register Now under the Conference tab on the web site and prepare to solidify your plans for the District event of the year! Four Rotary districts combine for a conference you'll never forget. Alert! We anticipate selling out and having to close registration early. Please register now to be included in this awesome event! Rotarians of Rotary District 5190 meet your trained, passionate and ready lead their clubs to success, the President class of 2019-2020!! Reno TV station KOLO Channel 8 recently ran a story about Rotarians who were impacted by the Camp Fire in Paradise, CA. Wishing Brian and Pam all of the best from District 5190! Athlete Finds Being a Rotarian "Uplifting"
Rotarian Elizabeth Thoman will be "Giving Rotary A Lift" when she competes at the Tested International Powerlifting League World Power Lifting Championship competition at the Golden Nugget In Las Vegas Nevada on November 8th of this year.